The instructors who will facilitate your family experience have earned certification in Heritage Design, and each has extensive experience working in collaborative team settings with other professionals. Brian has worked with clients and allied professionals in the areas of risk and financial management for over twenty-four years. He likes to say that he helps people to plan with their families, rather than at their families. Using Heritage Design, he guides families to discover for themselves what truly matters to them, how to enhance their communications, and how to connect the family with their existing and future plans. As Director of Mentoring for The Heritage Institute, Brian guides financial, legal and non-profit professionals through the educational and practice requirements to become certified to provide The Heritage Design process to their own clients and donors. Lori is a Heritage Design Professional™ who has worked with families for over 20 years, helping them to connect generations, enhance communication and leadership skills, and provide opportunities to identify common values and purpose to strengthen and unify families. She focuses on creating thriving families by guiding clients to imagine and describe the legacy they want to live now and the legacy they wish to leave. To achieve the desired outcomes for the family, she helps prepare the family and their heirs through intergenerational mentoring and coaching. Lori also facilitates family meetings to create a culture of communication and trust that supports a strong multi-generational family unit. In the process, she also builds and facilitates collaborative teams that include the clients and their other professional advisors. Lori is the co-author of the book, unPrepared: Heirs at Risk. Jerry is Co-founder, Senior Partner and President of Keeler Thomas Management, LLC. He has been active for over 30 years in creating and developing successful domestic and multi-national businesses. He plays a key role in developing the firm’s ongoing current emphasis on family wealth strategies and multi-generational legacy planning. 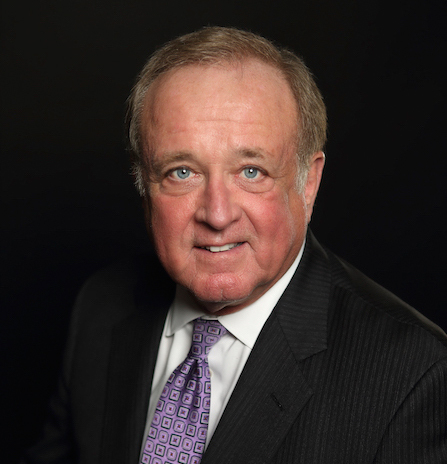 Jerry serves on the Utah Valley University Foundation Board of Directors, is former Chairman of the UVU Gift Planning Advisory Board, and is current Chairman of the Utah State University Planned Giving Advisory Board. He is former President and Chair of the Utah Financial Planning Association. He is a Certified Heritage Design Professional. Rodger is a native East Texan who entered the Financial Services Industry in 1978. His 30-plus year tenure assisting multigenerational family businesses, closely-held corporations, and high net worth individuals has equipped him with invaluable insight and perspective. Rodger has assisted attorneys, investment and insurance professionals, and non-profit directors in understanding the bigger questions facing affluent families regarding their philanthropic endeavors. He believes that people find great solace in having conversations that stretch their minds and hearts into new and empowering realms of their own thinking, and he has become a nationally recognized speaker on these important topics. Wayne is a Heritage Design Professional and a Senior Planner at Syverson Strege and Company in West Des Moines, Iowa. He has been helping families to develop their next generation of leaders and to establish communication and trust as the foundation of their culture by using Heritage Design for the past six years. Wayne grew up in a multi-generational family business in rural Iowa, an experience that provided some of his most valuable experience for working with families and business owners, particularly those related to agriculture. Tiffany a Heritage Design ProfessionalTM who entered the financial services industry in 1996. As a partner in Johnson Financial Group, she works with multigenerational family businesses, closely held corporations, and successful professionals in the areas of business succession planning, wealth transfer to the second and third generations, and philanthropic vision development. Her experience has allowed her to work with first generation wealth creators to design and develop successful strategies for their family’s future, and to walk step by step with second and third generation wealth receivers as they navigate the landscape of a new financial reality and responsibility. Providing confidence to families regarding the future of their wealth and family is paramount in her practice. Doug spent 30 years as a tax and estate planning specialist within the life insurance industry. He is a long standing member with the Institute of Chartered Life Underwriters and Chartered Financial Consultants, the Canadian Tax Foundation, and the Society of Trust and Estates Practitioners. Doug is a frequent speaker to several investment and insurance groups. He conducts in-house seminars for accountants, lawyers and other professionals on a wide range of financial and business topics across Canada. He is also is the creator of The Family Wealth & Unity Plan and the Enduring Family Unity Trust. Todd is a Hilton Head Island Heritage Design ProfessionalTM who also serves an an Instructor at The Heritage Institute. Todd’s business career has included a successful practice in the Business, Financial, Estate, Education, Retirement & Income Distribution Planning fields. He is actively involved in a multitude of community and non-profit activities and remains a firm proponent of maximizing educational opportunities. Todd is a nationally recognized leader in teaching and implementing the elements of successful Multi-Generation Planning, and he is frequently invited to facilitate the development of collaborative teams of professionals to better serve clients. Johnne has more than 40 years’ experience in helping individuals, families and business owners design and plan their futures. He serves as a resource to other professionals in the area of charitable tax planning, a strategy that enables individuals to increase their income, reduce taxes, and preserve their estate for their heirs and the charities of their choice. He teaches families how to pass on their values to the next generation and prepare their heirs to receive their financial and emotional inheritance. Johnne is past president of the International Association of Advisors in Philanthropy (AiP), and past-president of the Mid-Iowa Estate Planning Council. Currently, Johnne serves on the Board of Directors of the Iowa Association of Business and Industry (ABI). John is a principal, Co-founder, and Senior Partner of Keeler Thomas. 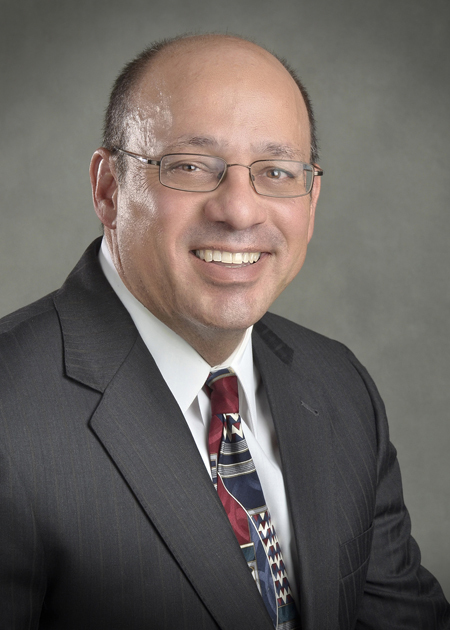 He has worked in the financial and estate planning industry for over 36 years. He is a published author who has spearheaded the formation of the firm’s current emphasis on providing customized financial services, and multi-generational wealth continuity for families. John has also led the company in providing consulting, financial, and negotiating skills for support of business clients. John was Chairman of the Endowment Committee of the Utah National Parks Council of the Boy Scouts of America, and he currently serves as a member of the Advisory Board of the College of Science and Health at Utah Valley University and a member of the Board of Directors of the I Care Foundation. Rod is the Co-Founder and CEO of The Heritage Institute, and co-developer of The Heritage Process.® The Heritage Institute provides training in the discipline of Heritage Design, and professional certification in The Heritage Process.® The Institute also conducts and distributes original research, offers mentoring, coaching and marketing support for professional advisors who wish to provide heritage design services to their constituents, and provides consulting services directly to individuals and families. 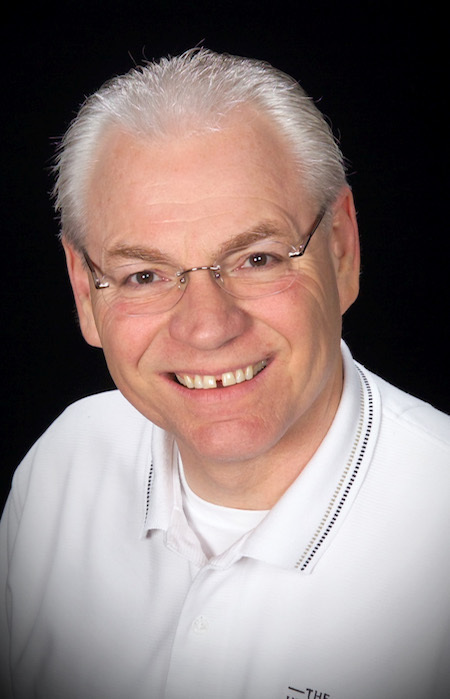 Rod speaks nationally on issues related to The Heritage Process,® and he is the co-author of the book, Beating the Midas Curse, co-author of the novel, What Matters, and author of the book, Family Stewardship. He has over two decades of experience in estate planning, charitable planning, and heritage design and is recognized internationally for his contributions to the field.